Sec. of Trans. 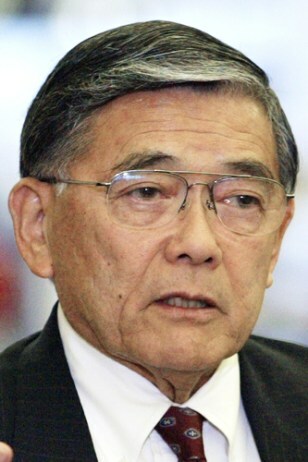 Norman Mineta resigned his postion on July 7th, after six years on the job.